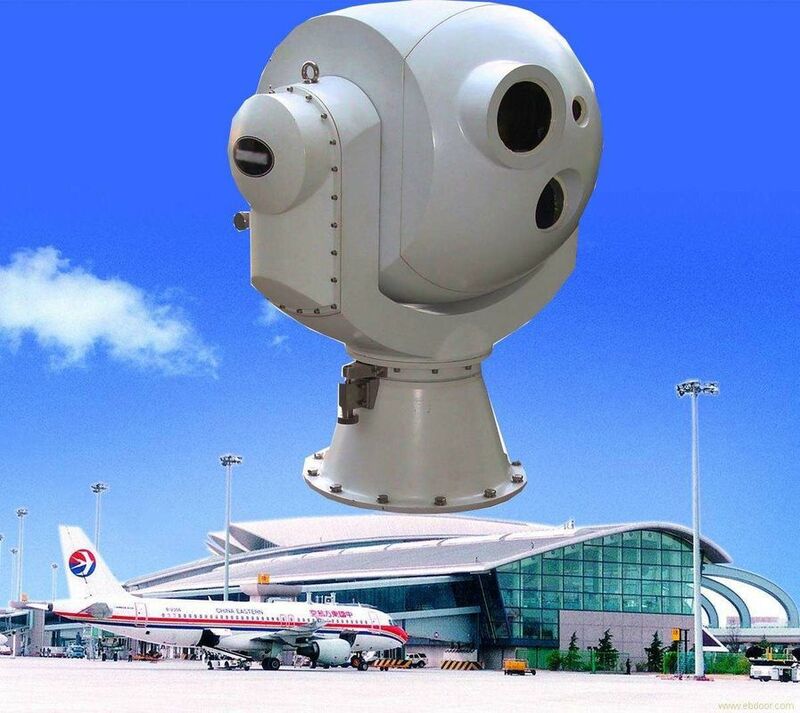 In the daytime, the target is imaged by the day light and infrared dual channel sensor, and the target is imaged by infrared image under the condition of no auxiliary illumination at night. At night, switch the day light sensor to black and white mode, and turn on the laser component to provide auxiliary illumination, and the image can be clearly imaged in a certain distance. The joystick can be controlled to rotate in different directions, such as up, down, left and right, and meanwhile adjust the lens field of view and the focal length, which can observe and search the target in different directions. After the equipment is connected to the GPS, the current location can be superimposed on the screen.